There's always the possibility that this performance may not be from a show he hosted. Re: Anyone know which 1977 episode this Jon English song is from? I have it dated as 3 July 1977. More likely is an official in studio clip that Jon made for the recording of the song. Marcia Hines also made a couple for her 1976 song Whatever Goes Around and again in 1977 for What I Did For Love which was played on Countdown at the time as well as her studio performance of What I Did For Love in the Countdown studio. 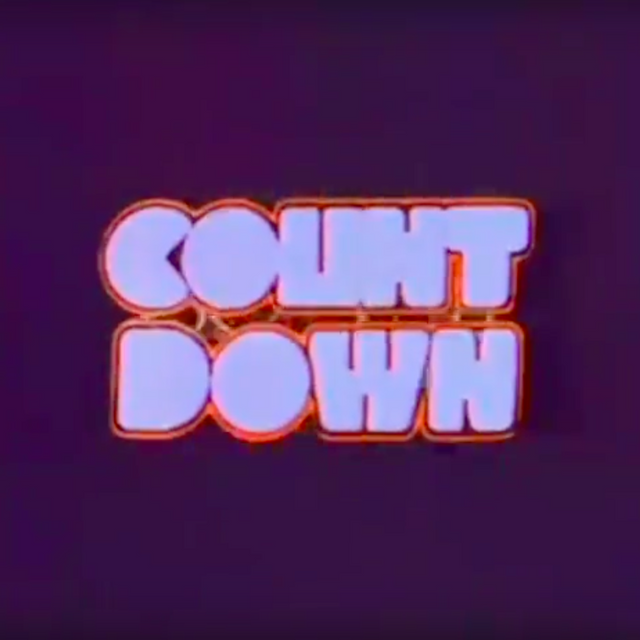 More than likely Behind Blue Eyes was an official clip played on Countdown too as well as this in studio Countdown performance from July 3, 1977. Jon also made an official clip for other songs like I’m A Survivor and Words Are Not Enough too which to my knowledge were aired on Countdown rather than in studio live performances sometimes. Jon did made a music video for Turn The Page. And he also made music video for Lay It All Down, I saw it which it was on Nightmoves DVD that I bought ten years ago.